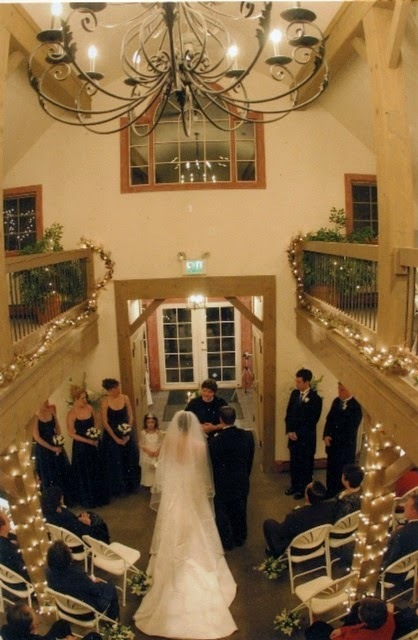 Where rustic charm meets elegance! It's the central part of the whole property. 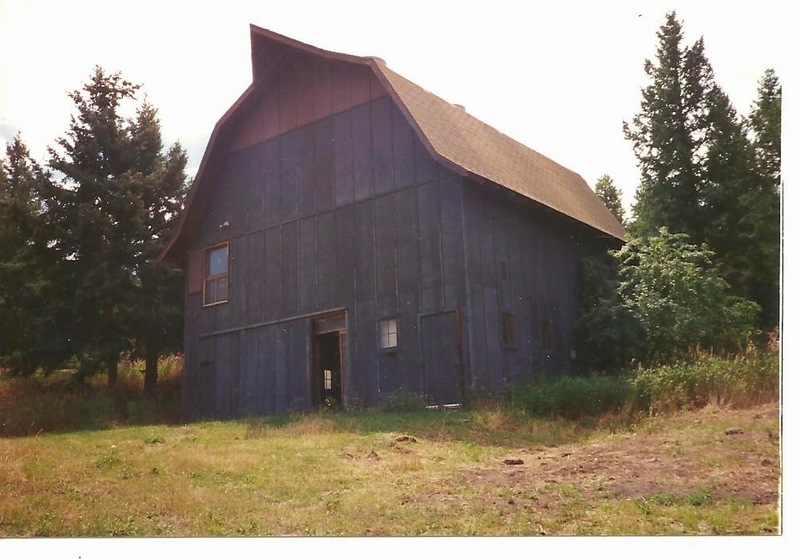 Built in 1958, it was an old farmer's barn that once housed a collection of antique cars and a foundry in the basement. 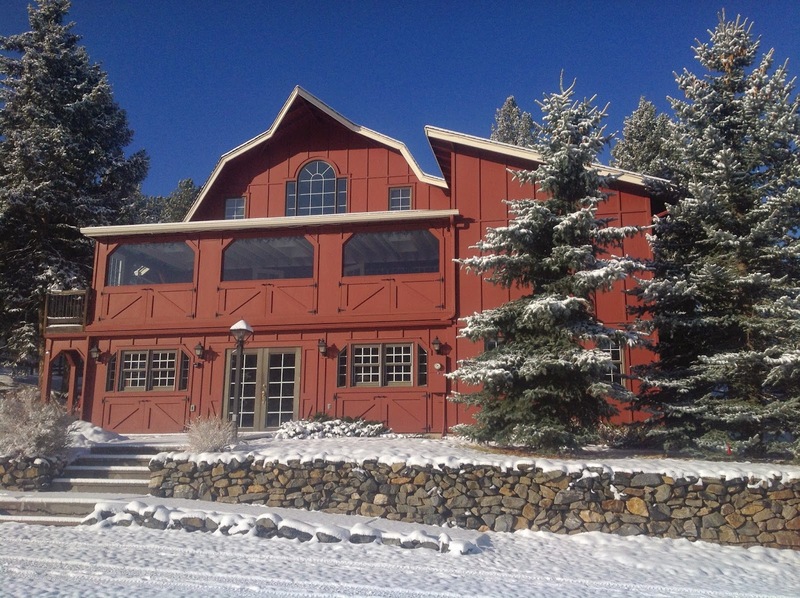 Carolyn Newkirk completely renovated it to its present look in 2000. 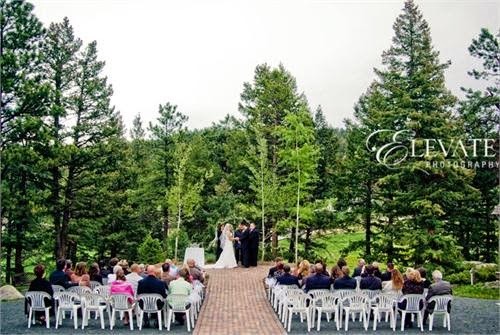 In the spring of 2001, Carolyn landscaped the Mountainside Arbor to accommodate an outdoor ceremony. After her death in January 2011, her daughter, Christina Seldomridge, continued to manage the business from Pennsylvania. 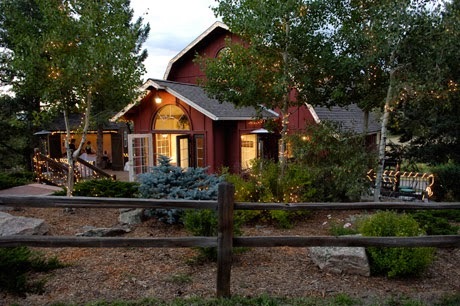 The Red Barn is an ideal mountain location for weddings, receptions, retreats, small conferences, corporate events, and other special events. A new adventure, in a beautiful setting.